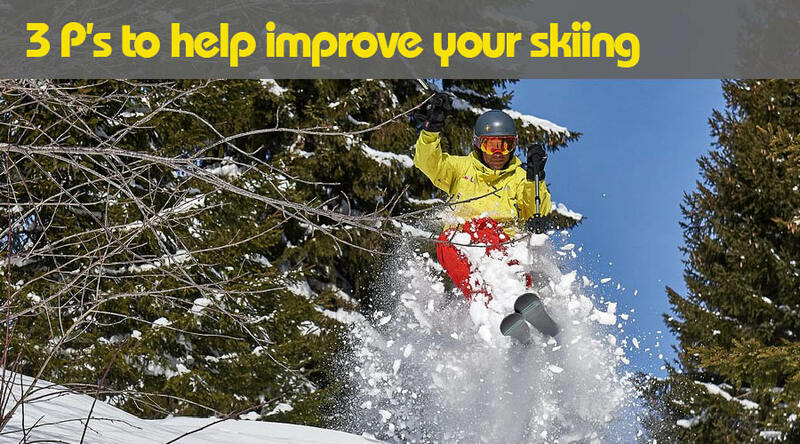 "Our two boys (12 and 10) have not skied before and we were really conscious that their first experience be great. 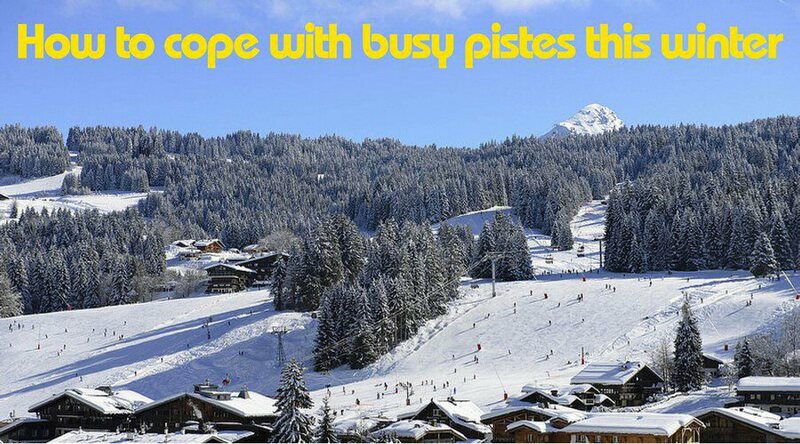 Pete was more than we could have hop..."
Develop a coping strategy to make those busy slopes seem less daunting. 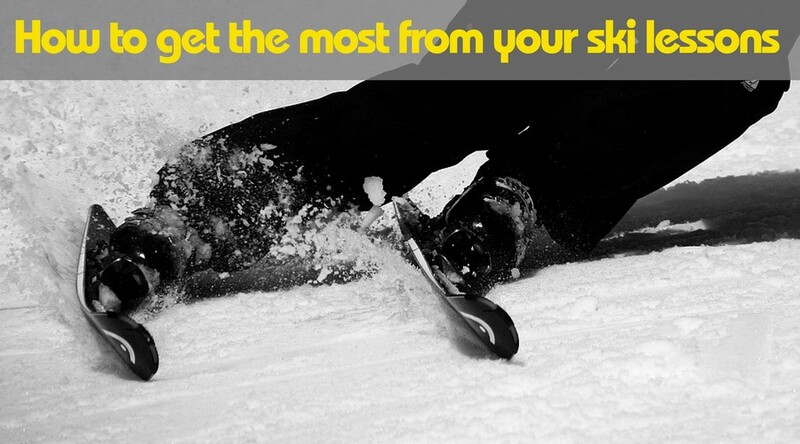 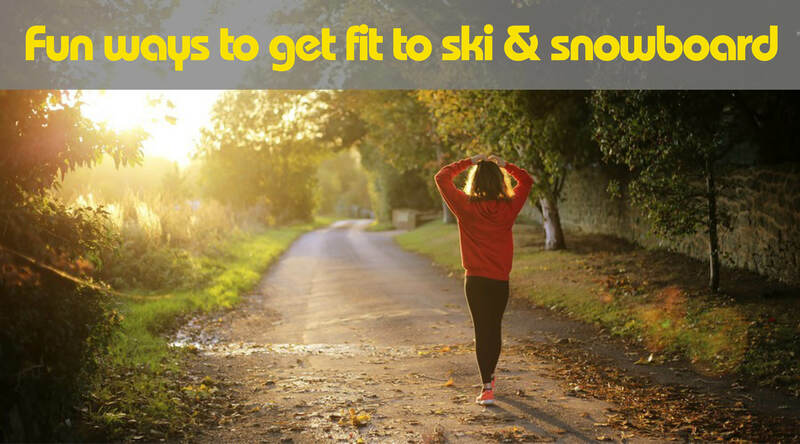 Do you have the right attitude to improve your skiing skills? 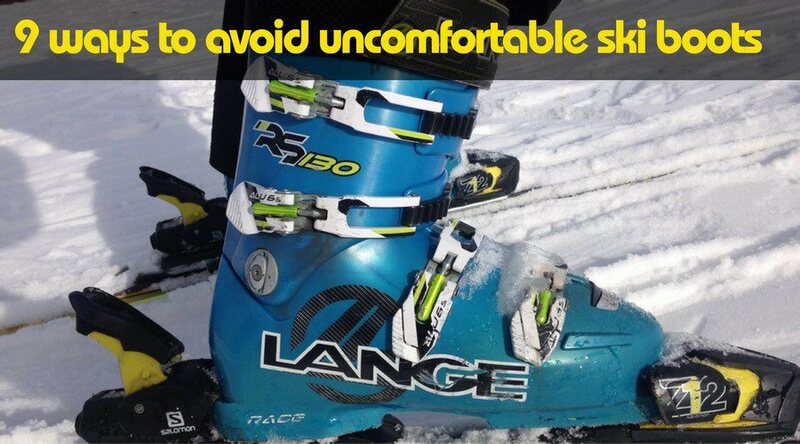 Here's a few helpful hints.